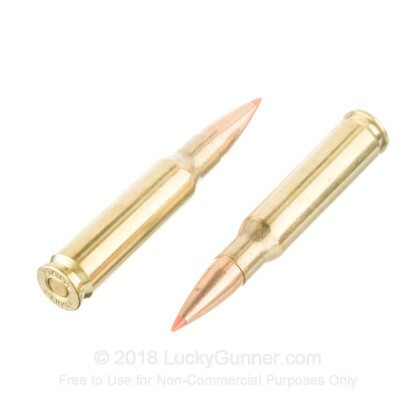 Invented in 1952, the 308 was not only loved by the military and government agencies for years, this round also took off majorly in the civilian sector. 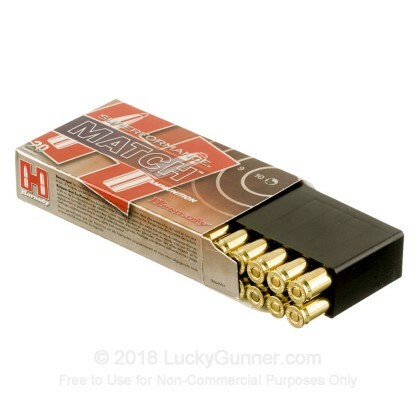 Mainly used now for match competing and hunting, this fantastic round has less kick and almost just as much power as other 30 caliber cartridges and even costs less per round than some. 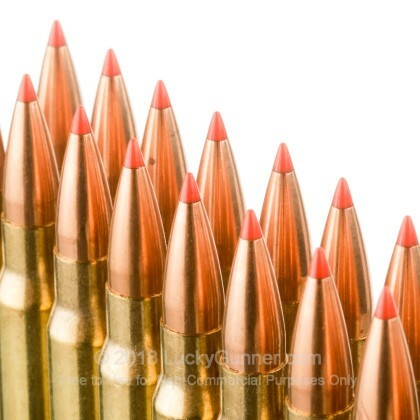 If you want quality ammunition, Hornady is always there for you. 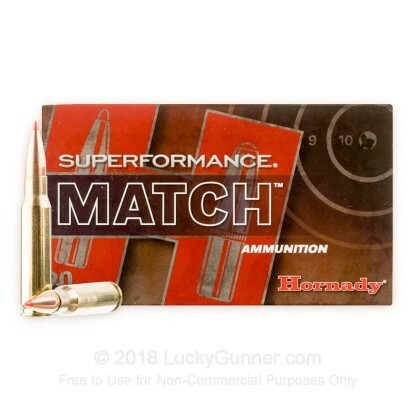 Debuting right after the Second World War, Hornady has been continuing in their purpose to provide reliable and accurate ammo across the country since they started. 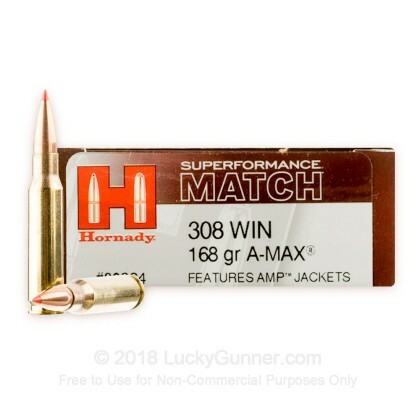 With Hornady's line Superformance, you have yourself a flat trajectory, high accuracy, and phenomenal performance. 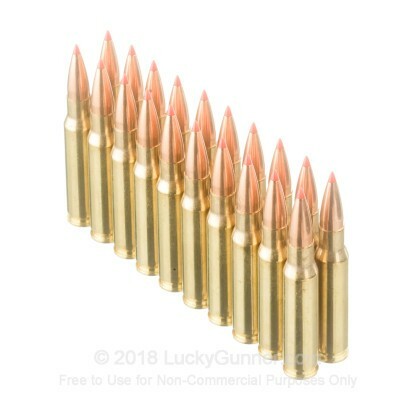 When you use these 168 grain, A-Max, brass cased, boxer primed, reloadable rounds, you will have everything you need to win your match.